We all want to go to Heaven but most of us have trouble understanding what Heaven really is and have no idea how to get there. This book provides a road map to Heaven. Angels are eager to help us on our way and a connection with these beautiful souls is possible. The key is in receiving a unique blessing from the Creator. The Divine Love from God is free for whoever desires it. 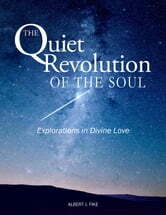 This book touches on subjects such as: what is soul, the nature of God, descriptions of the spirit world and Heaven. The origin of this information comes from Angels communicating through individuals who are gifted with mediumship. 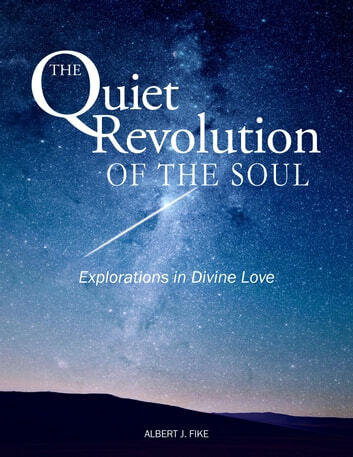 The Quiet Revolution of the Soul invites the reader to a journey of awakening through the transformational effects of receiving Divine Love.